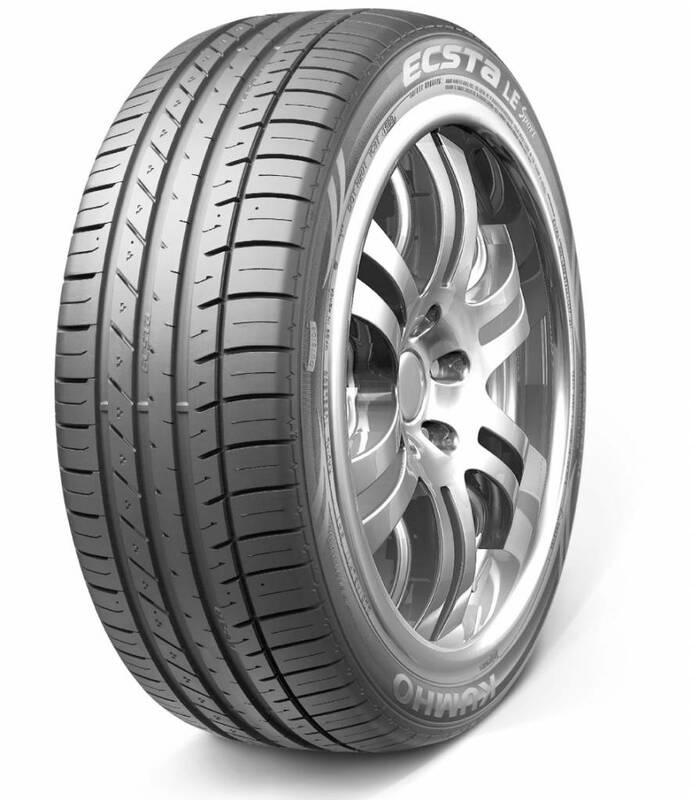 Designed to be fitted on mid clas executive vehicles and high end sports cars, the large rim size in the Kumho Ecsta LE Sport Ku39 range makes this an obvious choice for those looking for a perfomance tyre. With superb handling in both the wet and the dry, with a new durable silica tread compound this tyre will not let you down. The Kumho Ecta LE Sport KU39 aims to provide a high level of comfort without compromising on safety, achieiving top marks in nearly all tyre sizes for Wet barking perfomance in EU tyre labelling performance.